Hello friends! Mr. 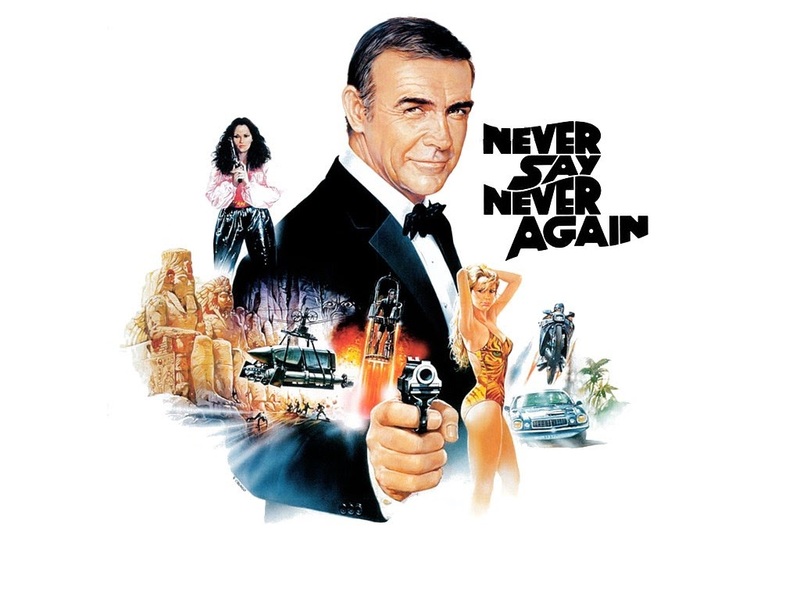 Bond brings the famous phrase and title of one of his films inviting us to remember how many times we have pronounced the word “Never” during our long journey as watch lovers and collectors. Let me explain with my own experience: I pronounced that word in at least three or four occasions. Will tell you about two of them here. Well, I´m sure you got the picture. Join us with your pictures and stories around that watch you “Never” expected to buy but today is your joy and pride. Tell us (and show its picture) about the watch you “never” thought one day you would enjoy on your wrist or you have declared you would never buy. Tell us about the occasions you pronounced the word “Never!” regarding a timepiece. As usual I will be starting the thread tomorrow Thursday at around midnight Singapore time. I'll play, Abel, but . . .
WristScan... Never again, but another week another challenge ! Thanks a lot dear friend Blomman!! Ha ha ha! True dear D!! I was expecting this story from you! Lol! Great idea, my dear Abel.